Pat Oakes (OPG Local), Sharon McGuire (OPG Local). 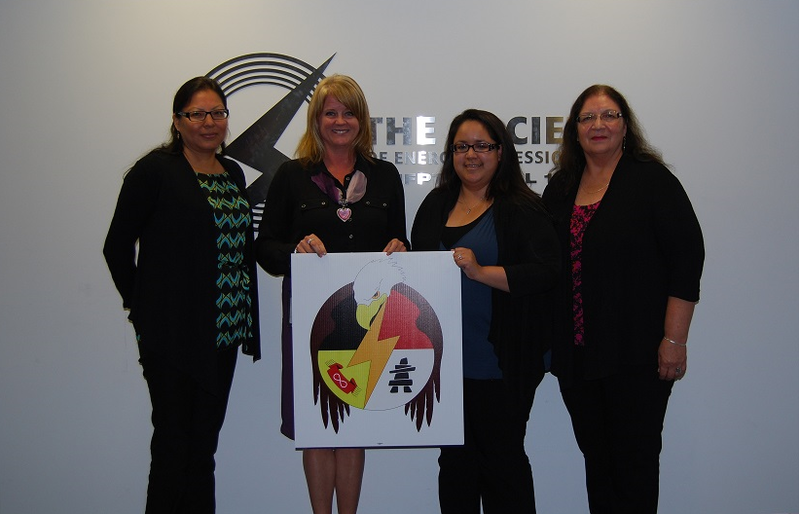 The Society of United Professionals is committed to addressing and advancing the economic and social conditions of Canadas Aboriginal Peoples (First Nations, Metis and Inuit). As a union, we have taken this position for two important reasons. First, alleviating the poverty, social disconnection and historical disadvantages to ensure that all Aboriginal people are given appropriate opportunities and resources for advancement is simply the right thing to do. Second, we know that there are many members within the Society who identify as Aboriginal (First Nations, Metis and Inuit). The policy also commits the Society to encourage, support, and partner with Society employers in their efforts to develop and maintain relationships with Aboriginal Peoples, based on a respect for and recognition of the distinct legal, historical and cultural status of Aboriginal Peoples in Canada and the Aboriginal and treaty rights of Aboriginal Peoples as recognized and affirmed in the Constitution Act, 1982. Our Aboriginal (First Nations, Metis and Inuit) members, having achieved a good measure of success through the pursuit of education and good jobs, are in a unique position to act as guides, resources and role models as the Society seeks to develop partnerships between our union, our employers, governments and Aboriginal organizations such Indspire and the Assembly of First Nations (AFN). We are currently having discussions with all of the above parties to help develop programs to help and encourage Aboriginal schoolchildren to pursue excellence in math and science. We believe that, given appropriate opportunities and resources, these children and their communities can have access to the kind of good jobs we all enjoy, and have a much brighter future as a result. 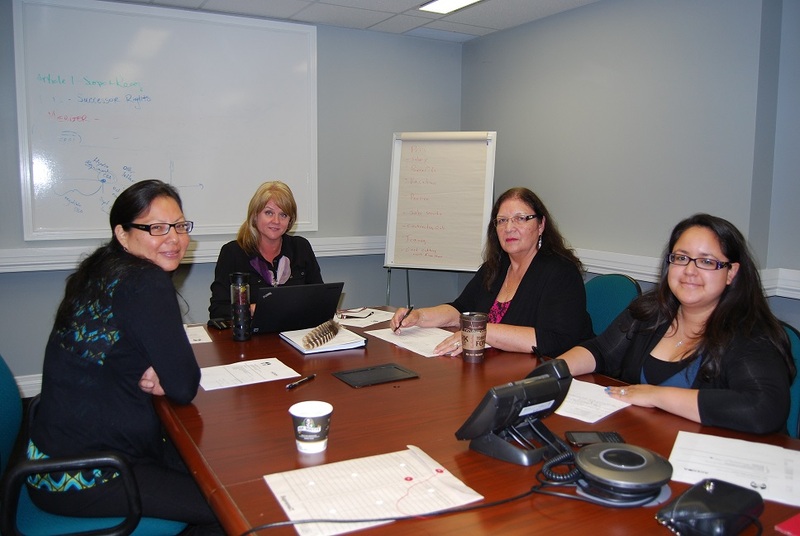 In order to be successful, such an important project requires the efforts of as many of our members as possible, but in particular it requires us to identify and work with as many of our Aboriginal (First Nations, Metis and Inuit) members as possible through our Aboriginal Relations Committee. If you are an Aboriginal person, the Aboriginal Relations Committee are requesting your cooperation to identify yourself to us as either First Nations, Metis or Inuit (no proof required). 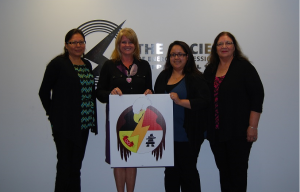 You may do this by contacting our Aboriginal Relations Committee at ARC@thesociety.ca. Please note that this does not imply a commitment to join the committee or participate in our activities, although we hope that you will consider this. At this point we are simply trying to get a better understanding of our Aboriginal Peoples membership. Please note the all information collected is confidential and will not be shared with any outside organizations other than the Society of United Professionals.